The US-Mexico-Canada Agreement has been signed by the three countries. It must be approved by each country's legislature before it can come into effect. Under the agreement the US will be able to export the equivalent of 3.6% of Canada's dairy market, up from the existing level of about 1%. In addition, Canada will get rid of the "Class 7" pricing system. Understanding this is not a 'cure' all for the dairy industry. What is your view of this agreement? By the time it receives approval, much more carnage will have taken place. Mexico is a big consumer of dairy compared to Canada, so that part will be the most important to us. 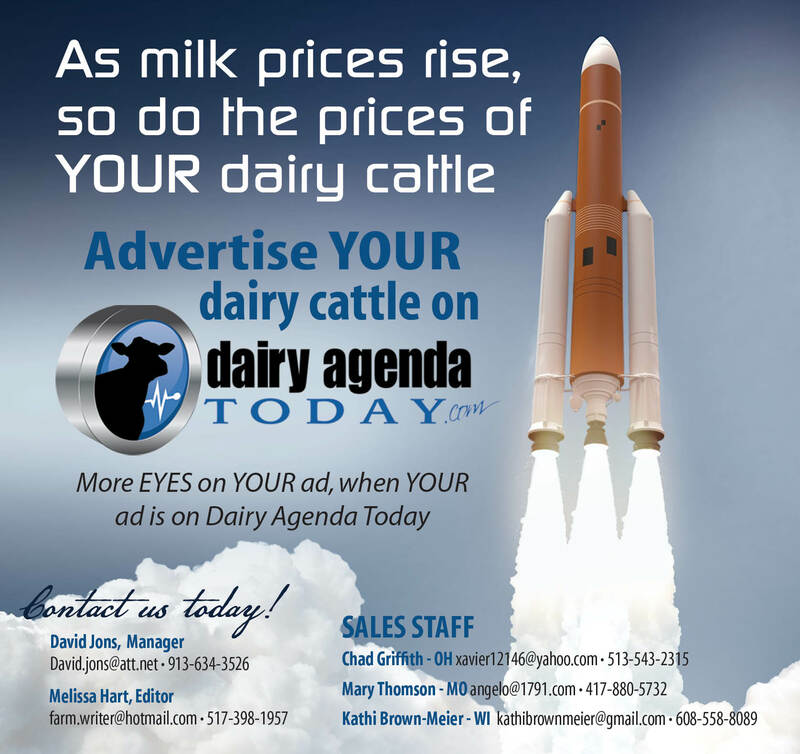 If the price of milk went up $2 this week, it wouldn't save the little guy, but it would propel some big operations to get bigger, especially if there is processing available.